I would like to find out the month and year I signed up for my current Gmail account. Not the answer you're looking for? Browse other questions tagged gmail google-account account-management or ask your own question. Where can I see the date I created my Gmail account? 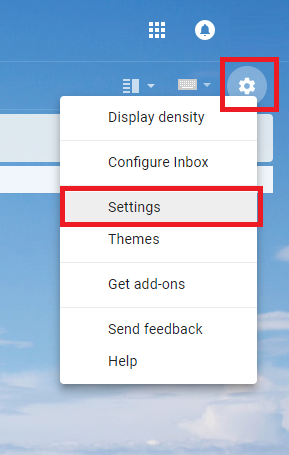 How do I see one Gmail status when in another Gmail account? How to Signup for Google Inactive Account manager? Find where my Gmail account is used for registration? How can I find my Google Account name? How do I NOT stay signed-in in Gmail?